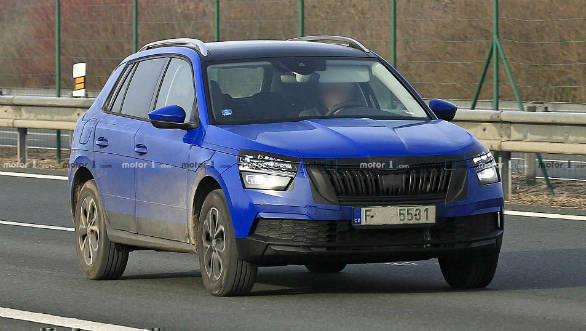 The Skoda Kamiq will be the entry-level SUV in the brand’s line-up when it launches later this year. 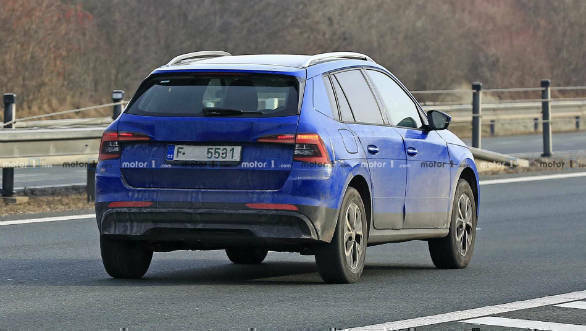 This is also a notable car for India, the first car under the Skoda-led India 2.0 plan by Volkswagen will be a heavily localized and reworked version of this car. That car will sit on the MQB A0 IN architecture, which is an optimisation of this car’s platform for India. The Kamiq’s design is typically Skoda. It gets the same simple lines and prominent surfaces that we have seen on the new Scala hatchback. The front gets a large butterfly with a notable differentiator being the split head lamps. The side profile shows a large angular glass area. A unique touch is the quarter-glass on the wide C-pillar. The rear gets a split tail lamp treatment with the now truncated C signature, another Skoda design staple. 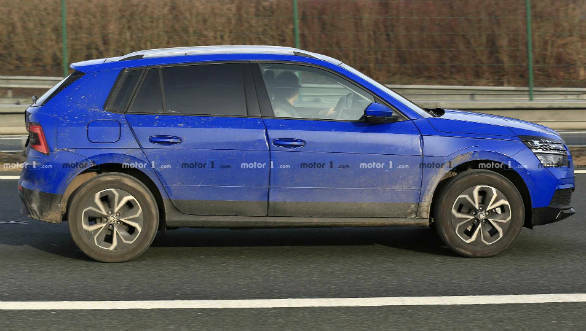 There’s body-cladding throughout and what looks like 17-inch alloy wheels. Engine options should be very similar to that of the recently revealed Skoda Scala. There will be three petrol options starting with a 95PS 1.0 TSI, a 115PS version of the same motor and going up to a 1.5 TSI with 150PS. The diesel engine will be a 1.6 TDI with 115PS and 250Nm. All of these should be paired with a seven-speed dual-clutch automatic. AWD will probably be optional. The Kamiq is a notable car for Skoda, given that it competes the brand’s SUV line-up. The company has strong larger SUVs in the Karoq and Kodiaq and this will help it attract buyers in this very popular segment.